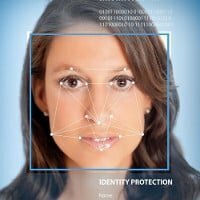 Our AFIS / ABIS ensures the strongest defense against approbation of identity, use of false identity, identity theft and impersonation. It aggregates and stores securely biographic and biometric data acquired from the remote enrolment stations. It interfaces with our proprietary biometric engines to ensure the uniqueness of each identity. 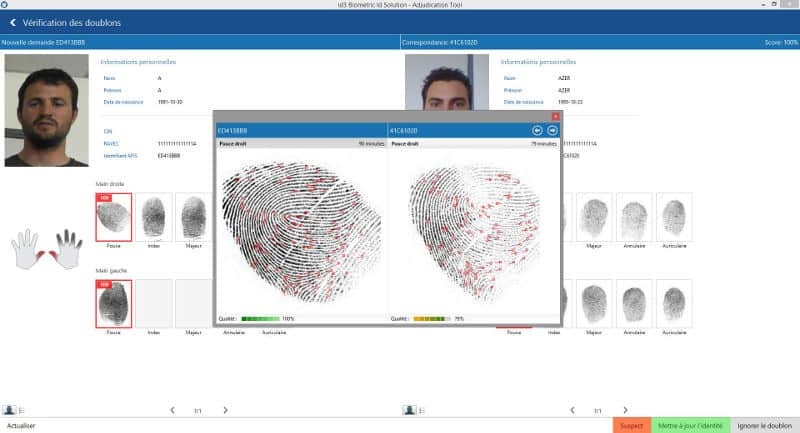 Our AFIS can compare millions of ISO fingerprint templates/sec for fast 1:N matching and de-duplication requirements. Our face recognition engine is extremly fast and accurate. It can find a person in less than one second in a collection of over one million faces. Standard based interfaces (SOAP and REST API). 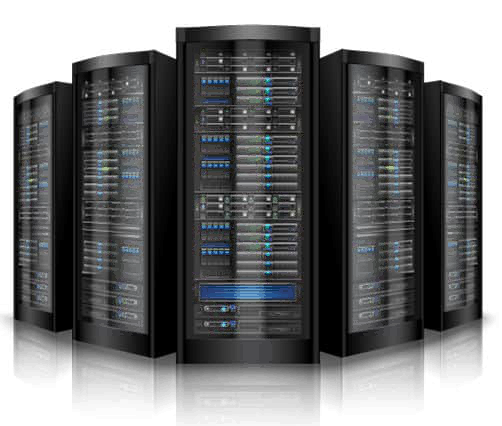 Designed for clustering, load balancing, scalability. System configuration, monitoring and log collection. We provide a powerful tool to analyze records and duplicates. 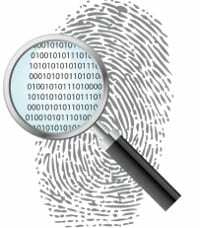 It provides great help to make decision in regards to biometric searches. It allows an adjudicator to record an overall “match” / “no match” decision on the candidate for each candidate in a search result list. Create, validate, update, revoke, delete, merge, consolidate, query and retrieve identities. MINEX interoperability compliant as per NIST.